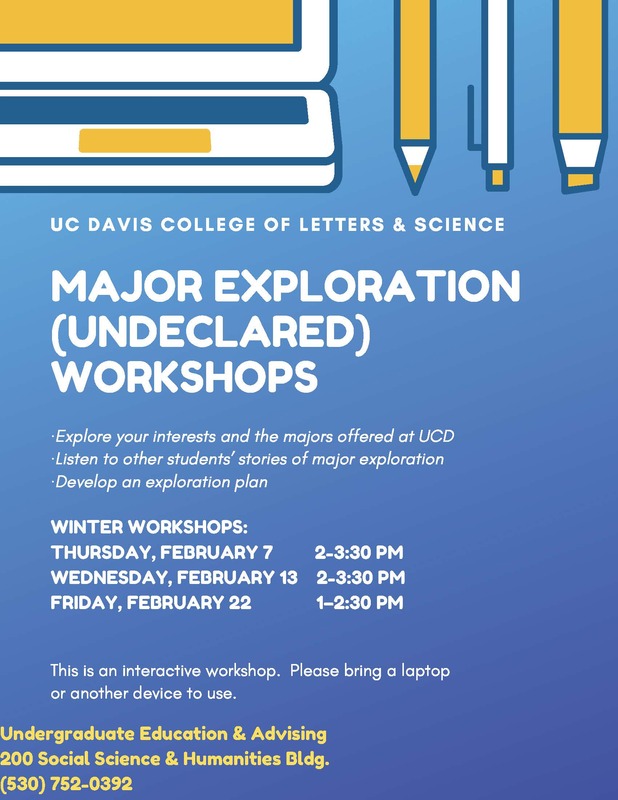 UC Davis provides a unique environment for self-discovery at a critical time in students’ development. 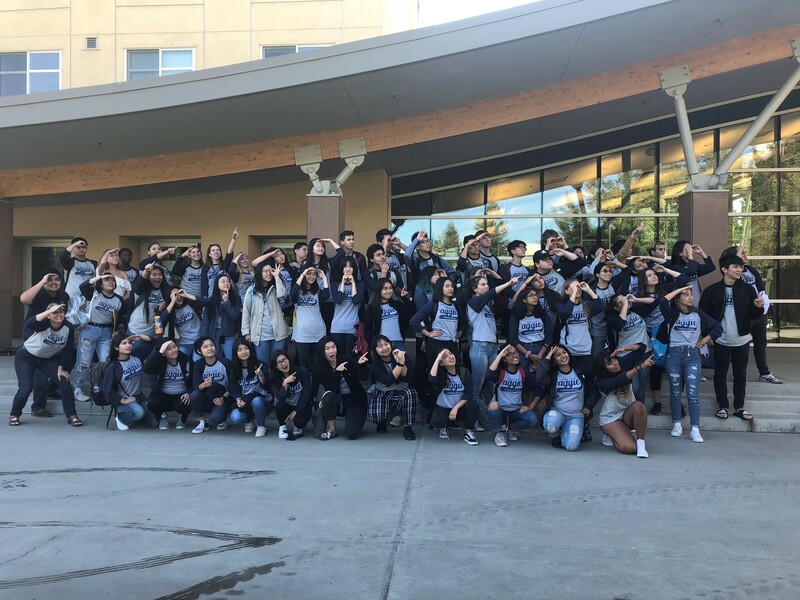 We are committed to supporting and empowering students as they create an individualized plan for self-exploration and thoughtful investigation of major and career options. Utilize campus tools and resources to build a foundation for success.